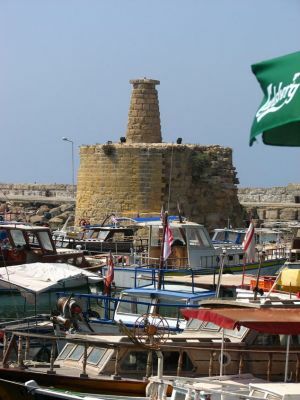 Turkish side of Cyprus - Natural Harbor and lots of color!Kyrenia's charming and tiny harbour, full of yachts and fishing boats, is framed by the colossal hulk of its Crusader castle. 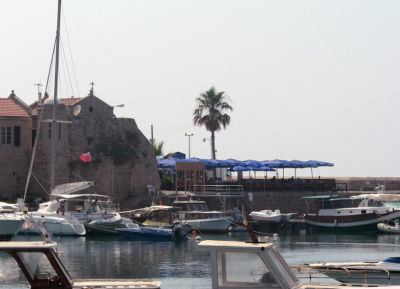 This castle houses a museum containing the remains of an ancient ship which was salvaged from the sea. 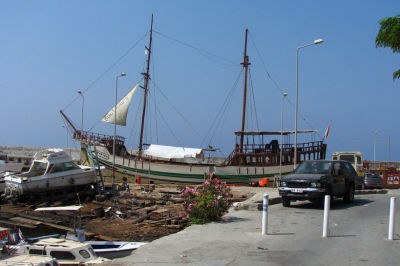 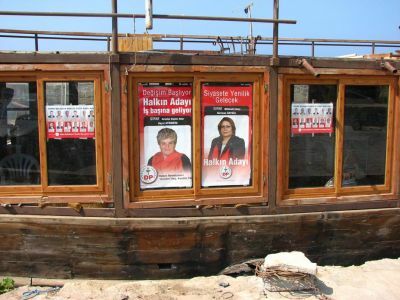 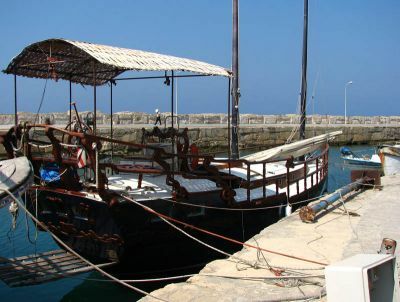 The 15 foot ship is 2,200 years old and sailed during the reign of Alexander the Great. 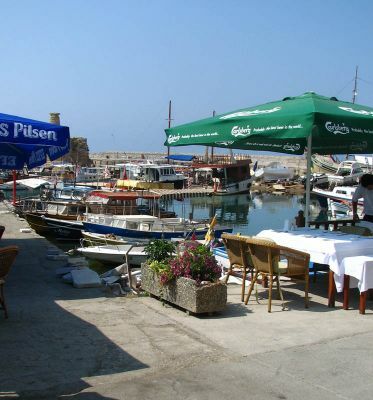 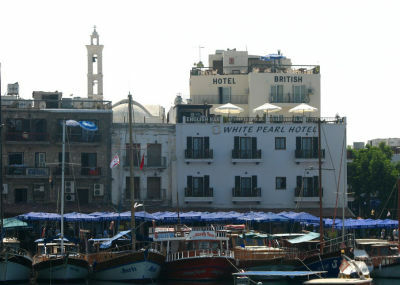 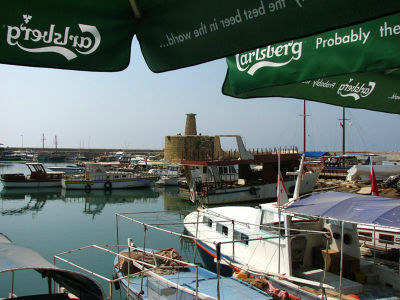 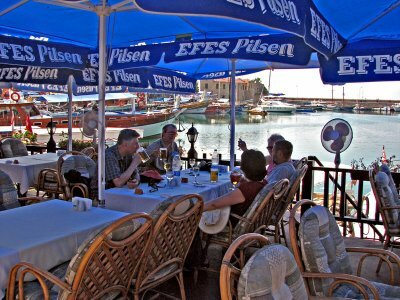 Don't miss Kyrenia Harbor...it's so cool! 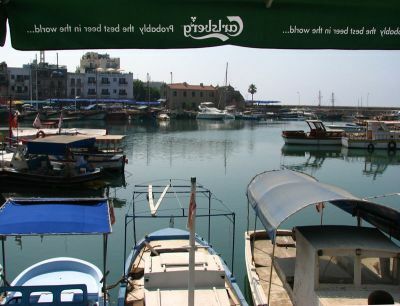 taken from the cafe just on the harbor. 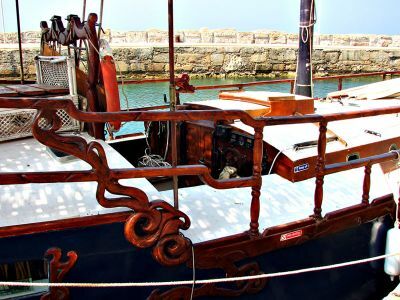 sense of exotic and old world feel).